ial holidays of some museums. Early morning leave Tehran and drive to ZANJAN (3.5 hours). 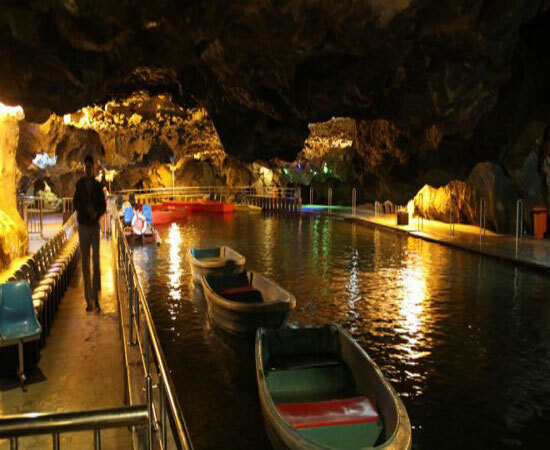 On the way visit ZANJAN first and stay one night at this beautiful city . 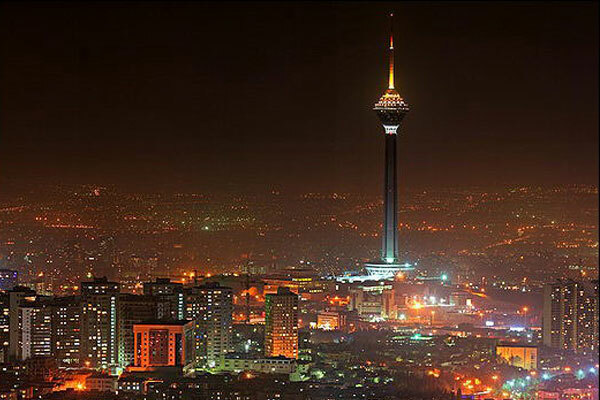 It’s the capital city of Zanjan province in Iranian Azerbaijan. 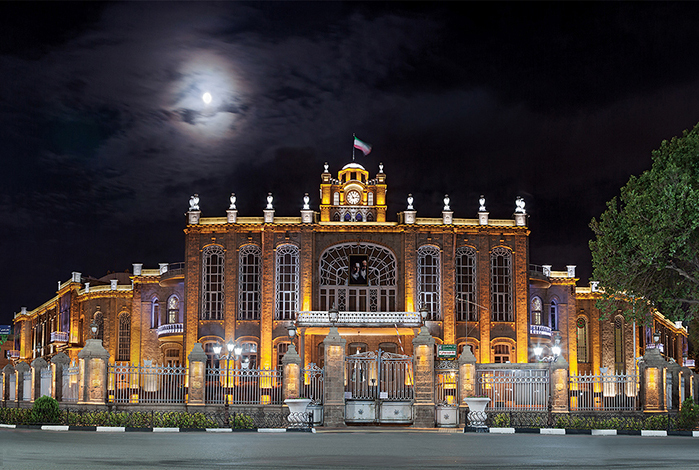 Zanjan has a lot of historical sites. 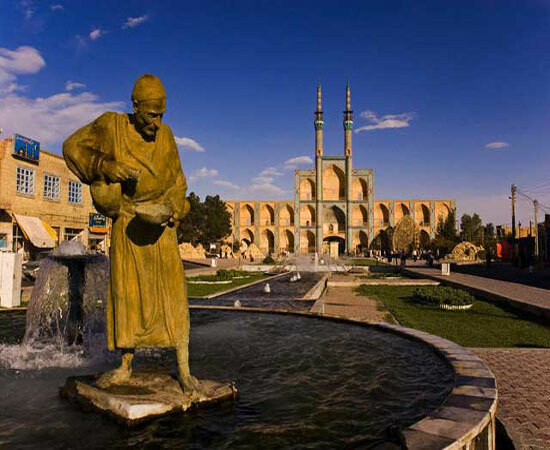 HamdollahMostowfi, the Iranian traveler and historian, in his book claims that Zanjan was built by Ardashir I, the first king of the Sassanid Empire and named as “Shahin”. 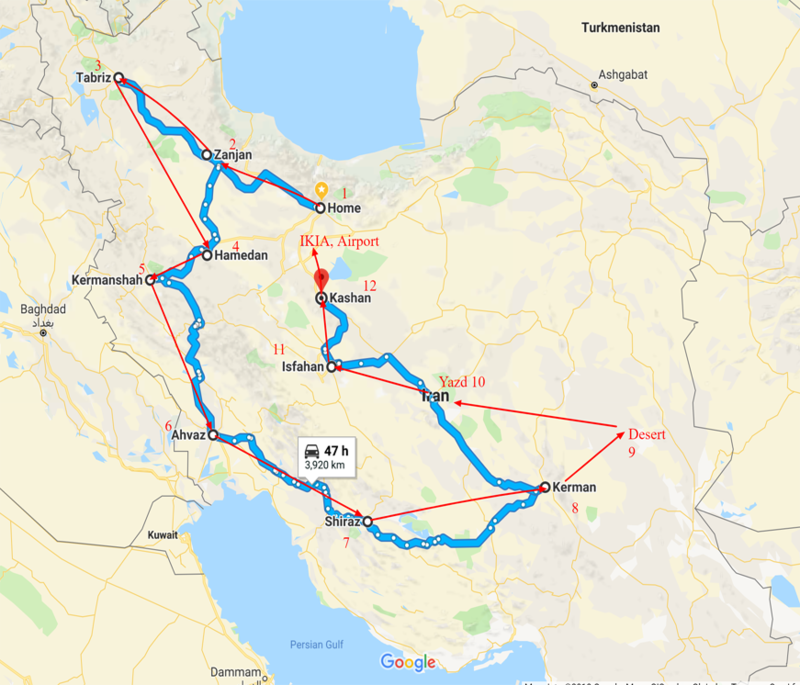 After 330km driving we have chance to visit one of most historical cities in Iran that you heard less about that, you will enjoy with this amazing city tour and many places to see. Overnight stay in ZANJAN and tomorrow early Morning leave Zanjan and drive to Tabriz (290 Km). 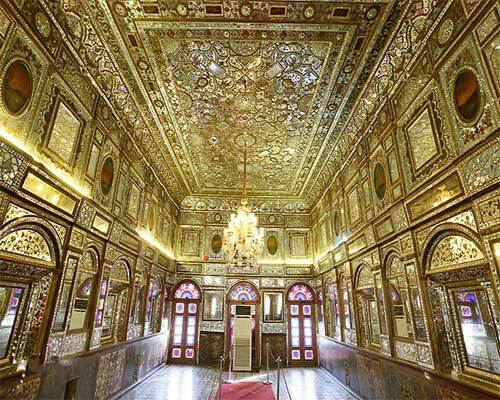 Trip to Iran for visit main Iran attractive places of Tabriz, The city has a long and turbulent history with its oldest civilization sites dating back to 1,500 BC. 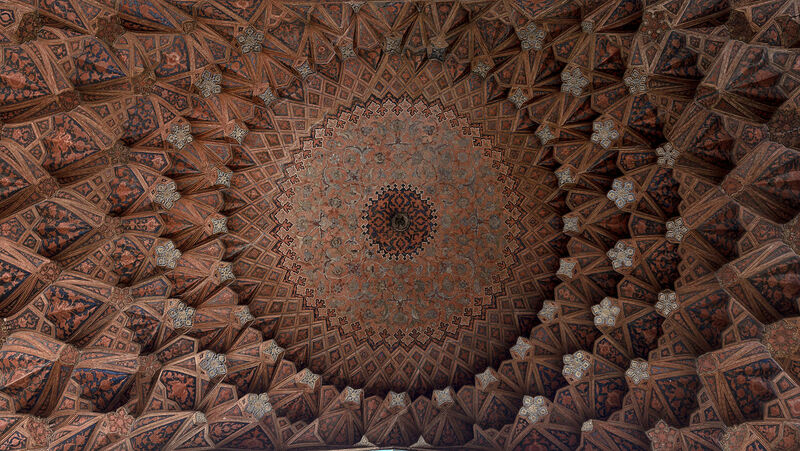 It contains many historical monuments representing the transition of Iranian architecture in its long historical timelines. Most of the preserved historical sites in the city belong to Ilkhanid (of Mongol Empire), Safavid,and Qajar area, among them is the grand Bazaar of Tabriz which is inscribed as a World Heritage Site in 2010. From the early modern era, the city was pivotal in the development, movement, and economy of three neighboring regions, namely that of the Caucasus, Eastern Anatolia, and central Iran. From the 19th century, it became the most important city in the country in numerous respects. 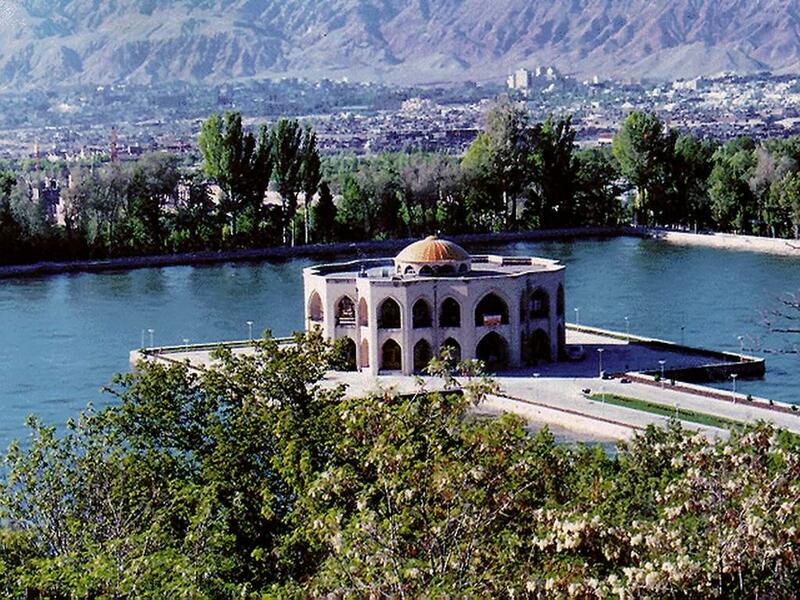 As the closest Iranian hub to Europe, many aspects of the early modern modernization in Iran started in Tabriz. A troglodytic village 2 hours away from Tabriz. Great for discovering both the odd beauty of the place and the daily life of an Iranian village, among sheep, donkeys, hens and cats… Women in printed chadors can go outside and playing kids are all around. Mullahs obviously don’t bother going there too often. Resistant walking shoes are mandatory if you want to climb up the village. A living example of human adaptation to exceptionally unusual natural surroundings, Kandovan village is located 50 km to the south of Tabriz, Osku, on the northern slopes of a valley at the foothills of Mount Sahand. A river originating from the Sahand peaks passes through the valley. There are a number of natural springs to the north of the river, the water from which has traditionally been used for the treatment of kidney stones, according to the locals. The physical structure of the village looks like images from fairy tales. 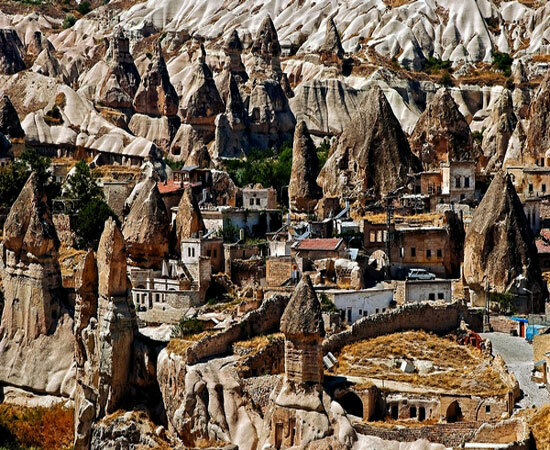 Natural cones, scattered over a vast area, serve as human dwellings on rock formations which themselves seem to have been the work certain sculptors. The road from Tabriz goes through this natural artwork. On getting nearer to the dwellings, the visitor finds out that large families are living inside two or three of these hollow interconnected cones with features such as openings on their surface playing the role of actual windows. The lowest cones are used as stables and those on top as the living quarters. Kermanshah is the central city in the west of Iran, has a large population. The languages spoken by the people is Kurdish, Because of its antiquity, attractive landscapes, rich culture and Neolithic villages, Kermashan is considered one of the cradles of prehistoric cultures. 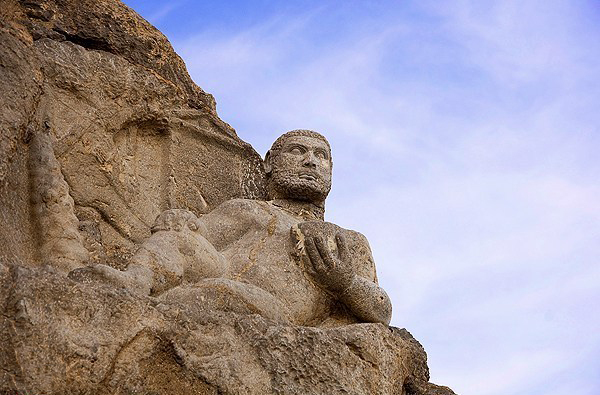 Ahvaz is the analog of “Avaz” and “Avaja” which appear in Darius’s epigraph. 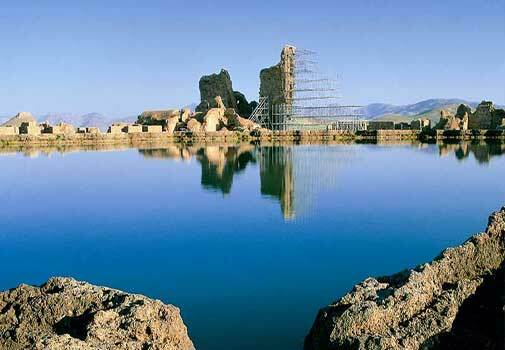 During the Sassanid era, an irrigation system and several dams were constructed, and the city prospered. Examples of Sassanid-era dams are Band-e Bala-rud, Band-e Mizan, Band-e BorjAyar and Band-e Khak. The city replaced Susa, the ancient capital of Susiana, as the capital of what was then called Khuzestān. The Elamite city of Haft Tappeh is a suggested primer for the ziggurats of ChoqaZanbil 25 km away. The ruins of Haft Tappeh (“seven hills”) are now over 3,000 years old. The UNESCO-funded museum (admission fee) exhibits the main archaeological finds and offers an explanation of the ancient city and its excavation. 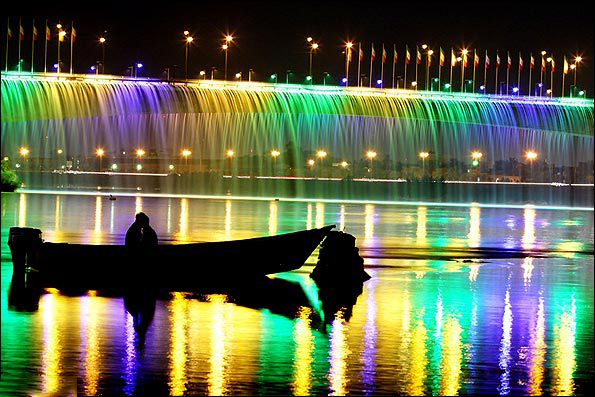 The pleasant, riverside city of Shushtar near to the ziggurat at ChoqaZanbil was an historic irrigation center and indeed the town’s main attractions are its 700-year old waterchutes (admission fee). Shushtar also has a number of interesting imamzadehs (shrines) and mosques. After AHVAZ Continue to SHIRAZ (530KM), one of oldest cities in the world and very important for UNESCO. Shiraz has a reputation as an enlightened city that has been at the center of Persian culture for more than 2,000 years, and was at one time the country’s capital. 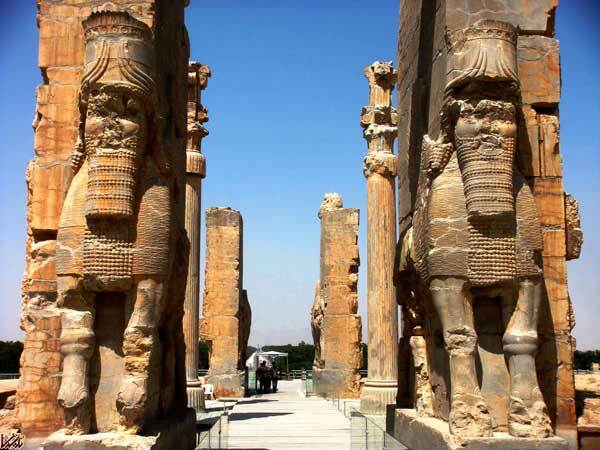 The history of human settlements in the territory of Kerman dates back to the 4th millennium BC. The central Lut is the vast part in the Lut desert that contains the lowest part of the desert. There are several Kaluts in this region that are extended from the center Lut to the west. They are the most beautiful natural phenomena. They are unique and can’t be found in any desert of the world. fire temple in Zoroastrianism is the place of worship for Zoroastrians. On the way to Kashan, we will visit the UNESCO recognized village of Abyaneh, located at the foot of Mount Karkas and in the vicinity of desert. Appreciate the serenity of this quaint village with its splendid archaeology and meet the dwellers who speak, live and dress in the original Persian style. highest quality of rose water in the world is here. 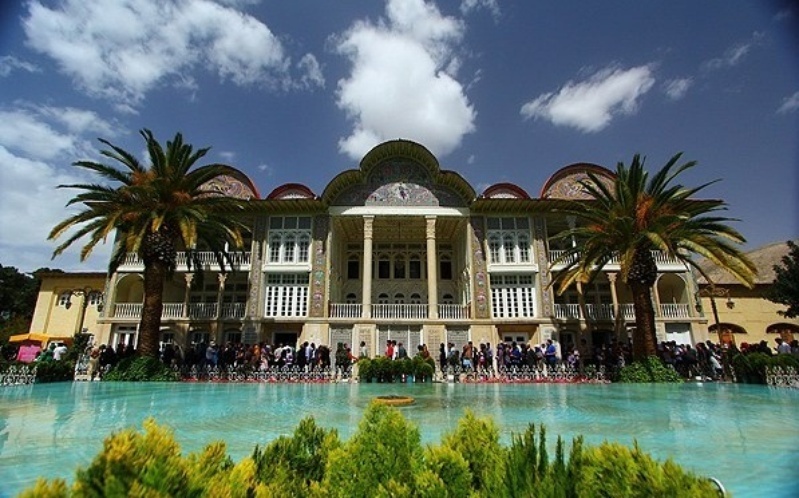 Next day visit Tabatabaiha and Borojerdiha houses and some other historical places specially chosen by our tour guide and be acquainted with the previous century’s architecture, the Qajar era. 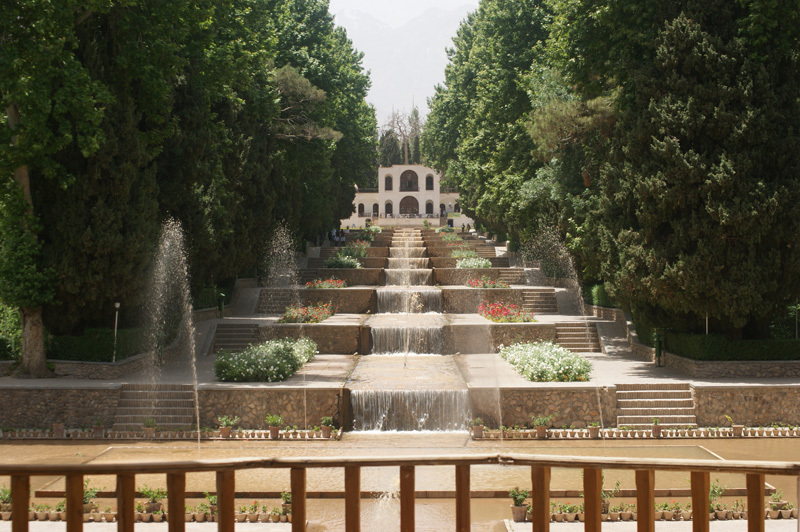 Stay overnight in Kashan.